Report directly from London Fashion Week. 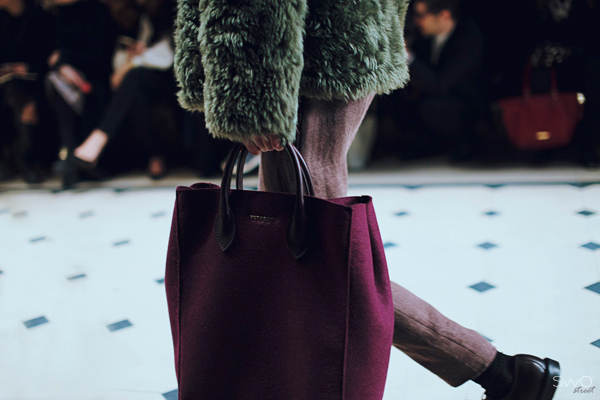 SwO magazine presents Burberry Fall/Winter 2015-2016 collection catwalk photos. The highlights of newest ‘Patchwork, Pattern & Prints’ collection are ‘The Long Fringe Scarf’, ‘The Ponytail’ shoes, ‘The Bucket Bag’ and ‘The Burberry Round Shades’ eyewear.